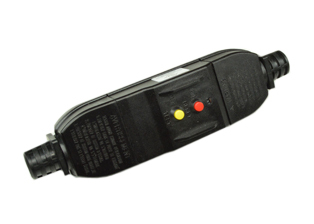 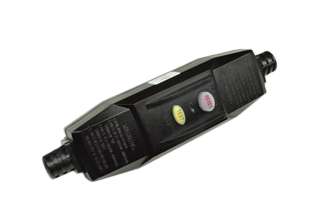 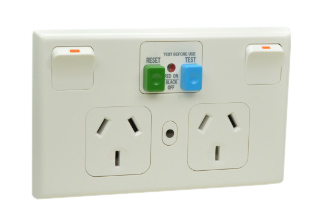 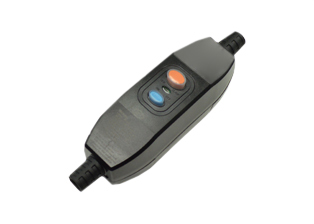 GFCI PLUG, 15 AMPERE-120 VOLT 60HZ, (NEMA 5-15P), 4-6 mA TRIP, CLASS A RAINPROOF, TEST / RESET BUTTONS, CIRCUIT ON / OFF INDICATOR, INTERNAL & EXTERNAL STRAIN RELIEFS, IMPACT RESISTANT BODY. 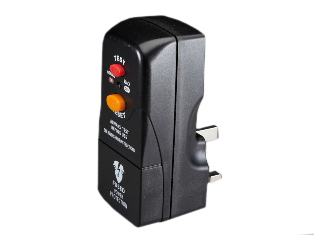 Description: GFCI PLUG, 15 AMPERE-120 VOLT 60Hz (NEMA 5-15P), 4-6 mA TRIP, CLASS A, RAINPROOF, TEST / RESET BUTTONS, CIRCUIT ON / OFF INDICATOR, INTERNAL & EXTERNAL STRAIN RELIEFS, IMPACT RESISTANT BODY, 2 POLE-3 WIRE GROUNDING (2P+E), ACCEPTS 18AWG-12AWG CONDUCTORS, CORD GRIP RANGE 0.358-0.480, TEMP. 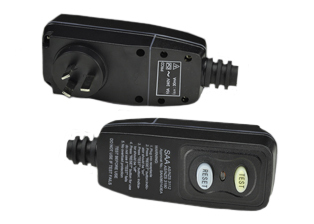 RANGE -35C + 66 C. BLACK. 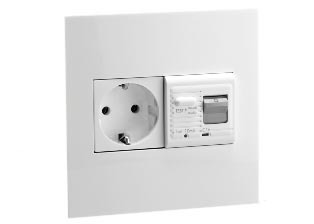 Note: Requires � Manuel Reset� after a power failure. 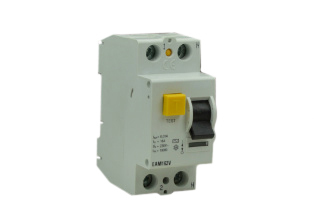 Not for use on freezers, refrigerators, medical or other equipment where power must be maintained. 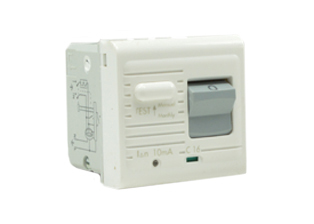 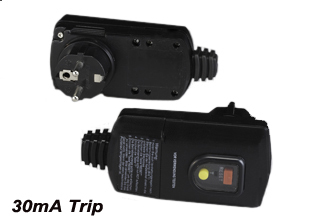 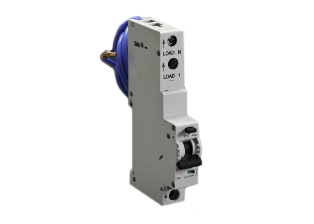 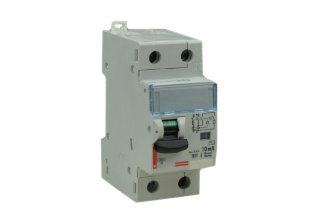 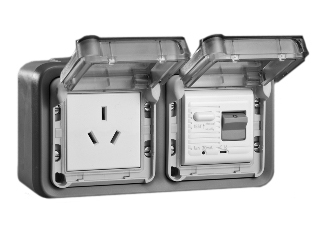 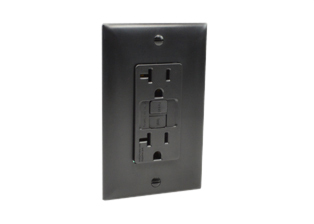 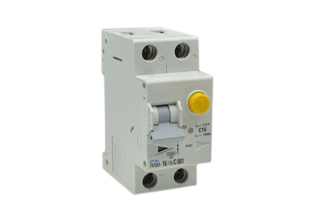 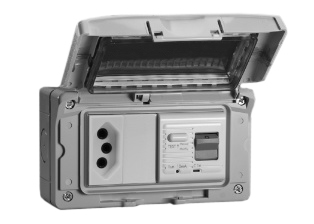 Note: Nema 5-20P (20A-120V) version available # 5366-GFCI). 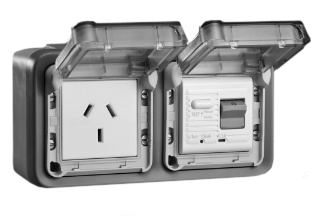 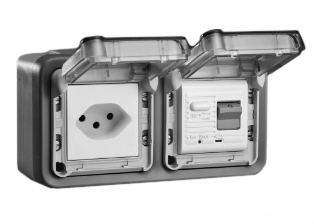 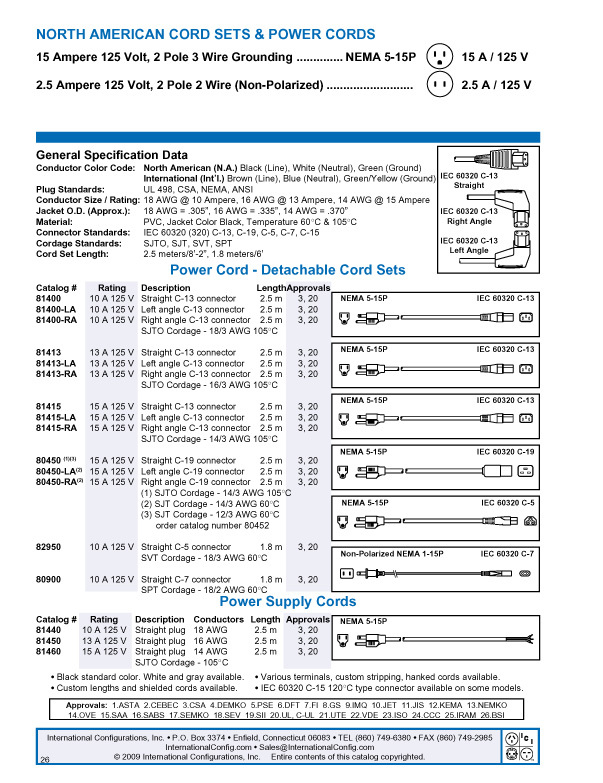 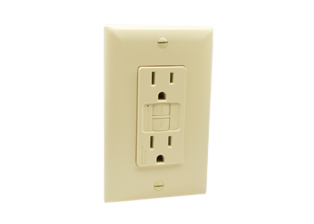 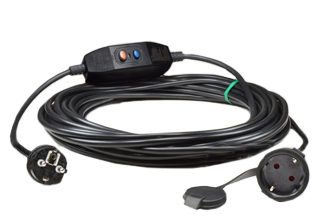 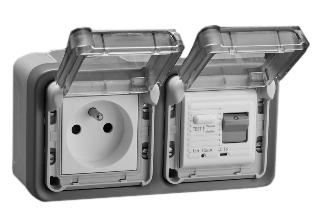 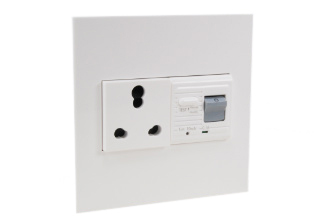 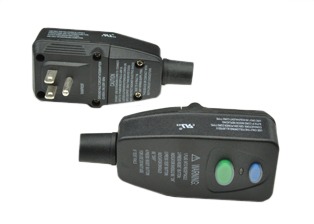 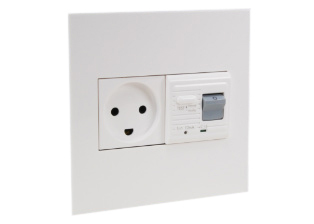 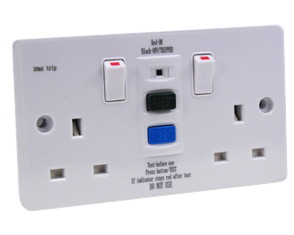 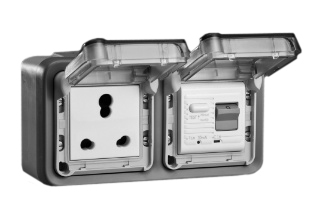 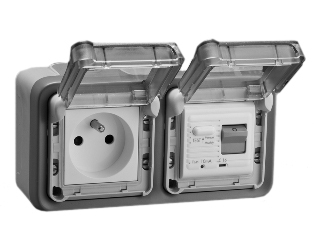 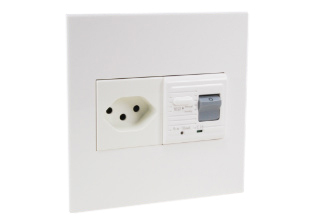 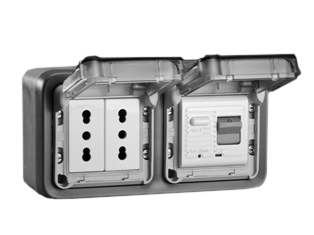 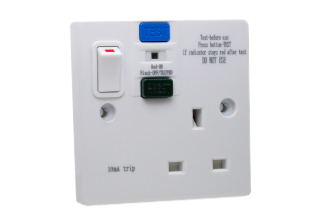 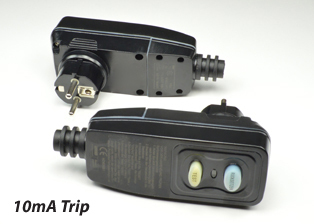 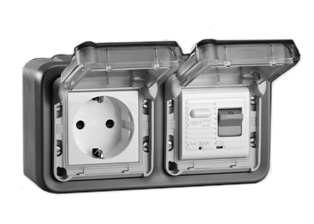 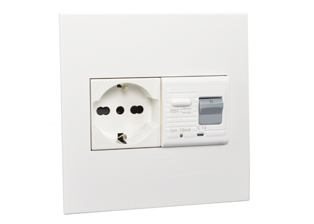 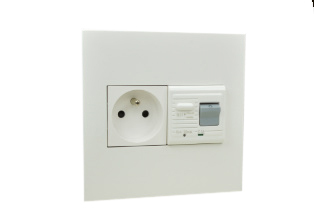 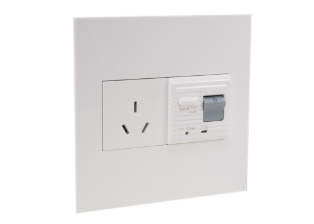 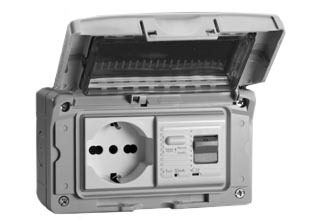 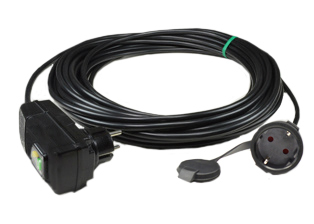 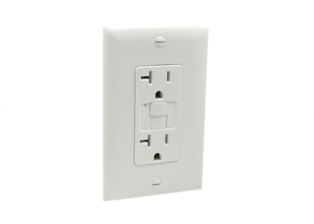 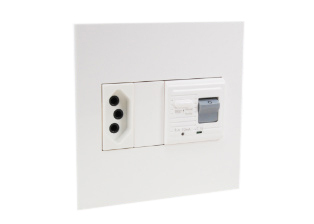 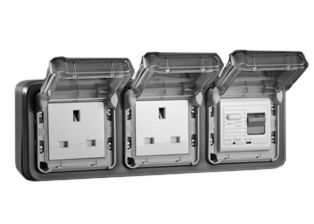 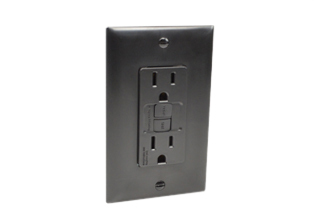 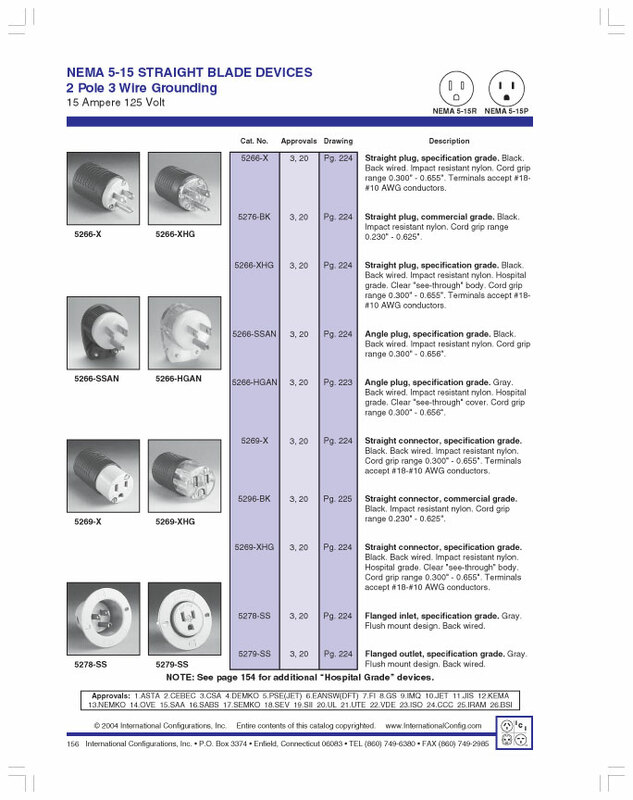 Note: GFCI (RCD) outlets, sockets, receptacles, In-Line connectors, extension cords, circuit breakers listed below in related products.